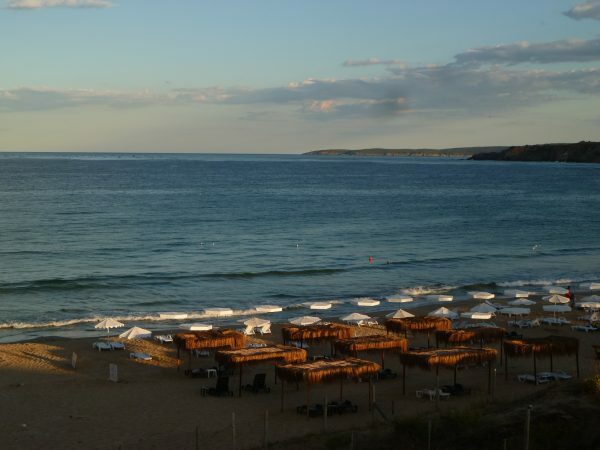 Greece has its troubles – economic woes and the refugee crisis among them – and now insult has been added to injury by Bulgaria’s Tourism Minister offering her arguments as to why she thinks her country’s beaches are better than those of the southern neighbour. Skeptics might suggest, however, that Greece’s tourism industry and those who benefit from its coastal and island attractions need not worry too much that tourists will defect, persuaded by the arguments of Nikolina Angelkova. 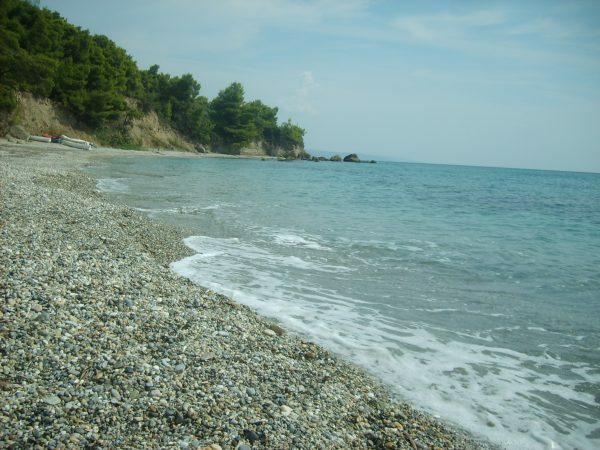 Her comments come, of course, against a background including the fact that many Bulgarians have for some years been opting to take their summer holidays in Greece rather than at Bulgaria’s Black Sea coast. 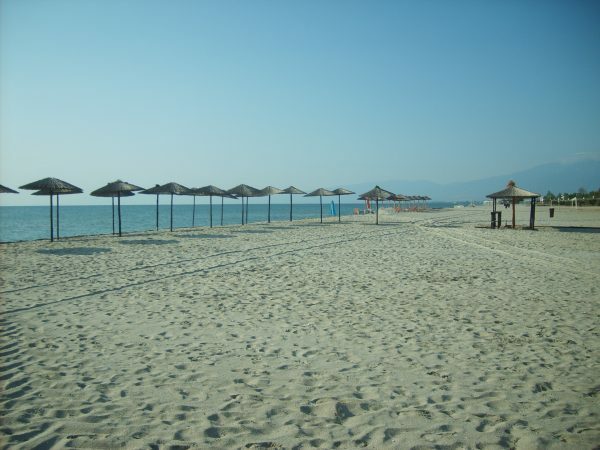 “The beach umbrellas and chaise longues in Greece are free, but the beaches there do not ‘full service’,” was Angelkova’s opening argument, in which she said that there is “no water rescue, no medical care, cleaning is not subject to the same requirements as we have, and they require you to order things”, the latter an apparent reference to ordering drinks and food. She said that the concept of categorising beaches put forward by her ministry would lead to a drastic reduction in the price of umbrellas and lounge chairs.